PRICE REDUCED! 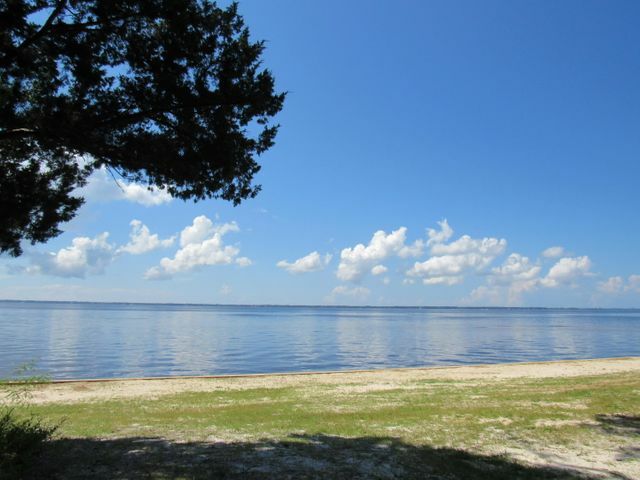 Simply the most beautiful bay front lot on the market today. Amazing sunsets and bay views await you on this large .72 +/- acre waterfront lot with approximately 176 +/- ft. of waterfront. This property has improvements including a new seawall, 14x24 ft. detached garage/workshop, utilities (electric, public water and older septic) and is partially cleared. Many beautiful native shade trees adorn the property including magnolia and oak trees. There is an older model mobile home on the property that was given no value. This is the perfect lot to build your dream home! Private and is only 15 minutes by boat to crab island/Destin, Fl. Don't miss out, call today! © 2019 Emerald Coast Association of REALTORS®, Inc. (ECARMLS). The information being provided is for consumers personal, non-commercial use and may not be used for any purpose other than to identify prospective properties consumers may be interested in purchasing. Information is believed to be accurate but is not guaranteed. Data last updated: Friday, April 19th, 2019 07:46:53 PM. Listing courtesy of Brannon Real Estate Services.